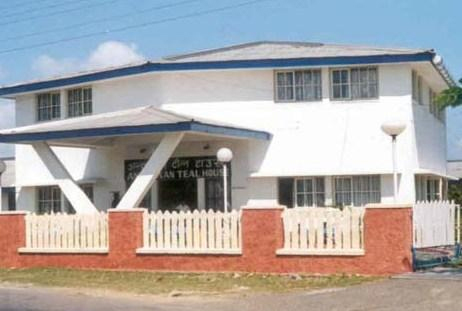 Sprawled over a garden on a hill top, Andaman Teal House is a government run guest house offering a nice view of sea. 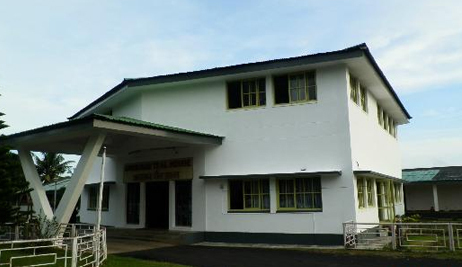 The guest house features all the facilities required for a comfortable stay. 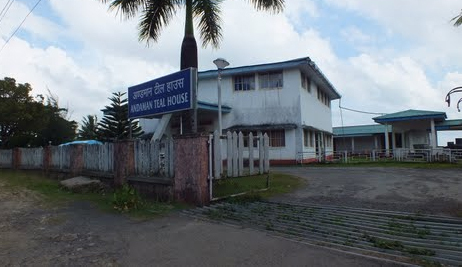 Andaman Teal House is conveniently accessible from airport as well as bus stop. It also features a conference hall making it ideal for corporate travelers. The guest room also offers facilities such as car parking, medical assistance, travel desk, laundry etc. Guests can also enjoy delectable cuisines prepared by the skillful hands of the chefs at the guest house. 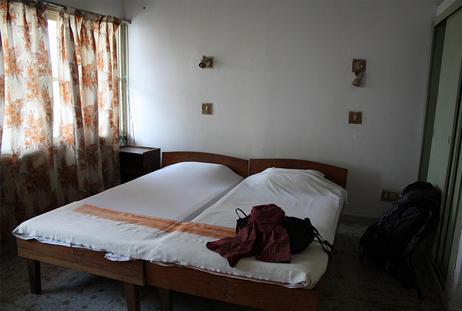 Spotlessly clean and nicely decorated rooms at the guest house make the guests feel at home. Also, great services of the staff at the guest house take of your comfort and privacy. 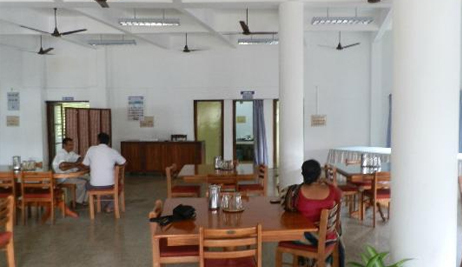 The guest house is approx 5 kms from Port Blair airport and 3 kms from bus depot. Cellular Jail (0.95 km approx) and Anthropological Museum (1.91 km approx.) are some other places of tourist's interest near to this guest house.